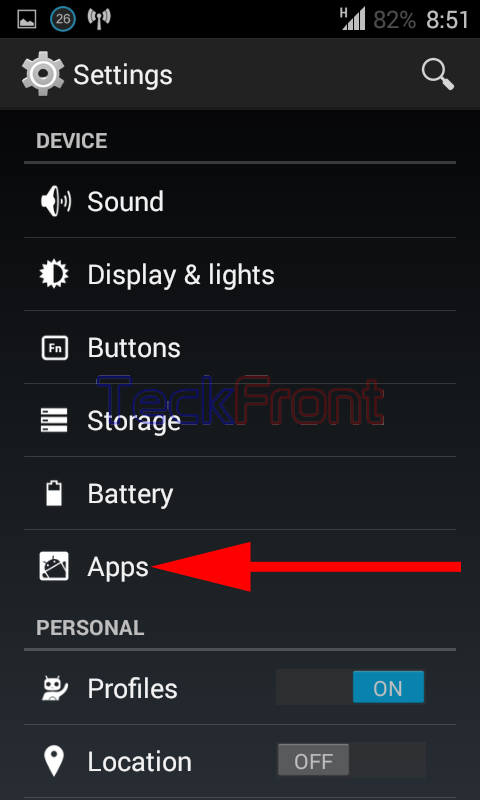 How to Manage Apps for Best Performance in Android 4.4.4 KitKat Devices? Apps play a vital role in the working of the Android 4.4.4 KitKat like all other operating systems. If you have many apps, downlaoded and installed, in your Android phone and tablet, it may become slow, unless you are managing them for the optimum usage. Android 4.4.4 KitKat has a built-in feature to manage the app. It is easy to manage apps, if the instructions are followed. 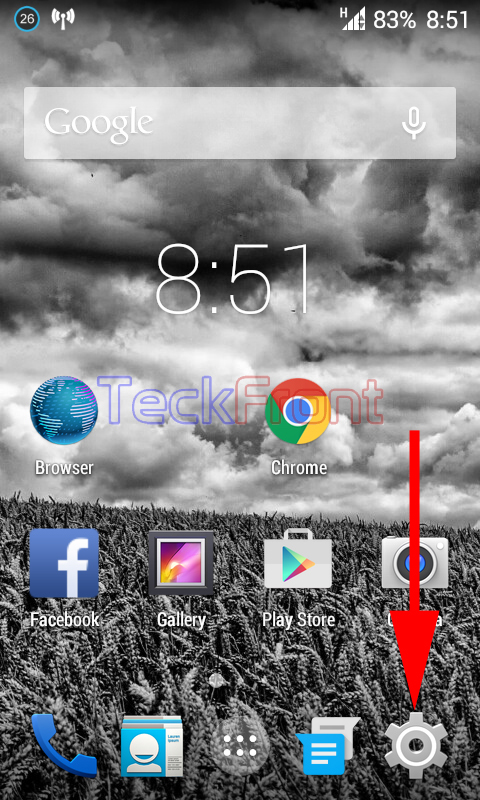 1: Tap the icon of the ‘Settings’ on the Home screen of your Android device. 2: Tap the ‘Apps’ under the DEVICE at the ‘Settings’ screen. It will open up the ‘Apps’ screen. 3: See the list of the DOWNLOADED apps on the ‘Apps’ screen. Select any app which needs your immediate attention and management. Tap this app, selected by you. It will open us the ‘Apps info’ screen. Now, choose the steps, required to run the app, smoothly and speedily. Force stop: If you want to stop the running app to reduce the usage of the memory, tap ‘Force stop’. It will immediately reduce the memory usage. Stopping many apps, which are not required at the time, will produce good results. Uninstall: If you think, you have got the results from the app, and it is no more needed, then you may decide to uninstall it. In this case, just tap the ‘Uninstall’ button to uninstall the app. Show notifications: If you are annoyed by the unnecesary and frequent notifications of apps, you may uncheck the ‘Show notifications’. Now, you will receive no notification, regarding this app, from the Android. Enable Privacy Guard: If you want to protect your privacy of the data and info, you may restrict the app not to send your data to the Android. To protect your privacy, tap to check ‘Enable Privacy Guard’. 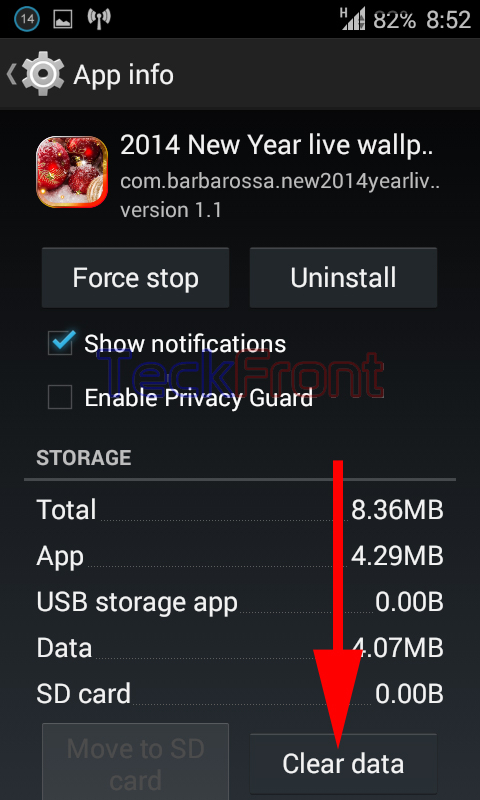 Clear data: If you want to clear the data, stored in this app, so that other users of the Android device may not see the data, you may clear the data by tapping the ‘Clear data’ button. Clear cache: Cache helps the quick application of the app by storing the info about the usage of the app. It will, quickly’ apply the cached data for the speedy run of the app. But, if you have updated your app, the prevous data will not be helpful, rather may hinder in the smooth performance. So, it is a better idea to clear the cache data, from time to time. If you want to clear the cache data, just tap the ‘Clear cache’ button to clear the data. It is suggested to visit the app info, frequently, to manage the apps to run your Android, smoothly, safely and rather quickly. Newer How to Clear Navigation History from Chrome in Android 4.4.4. KitKat?